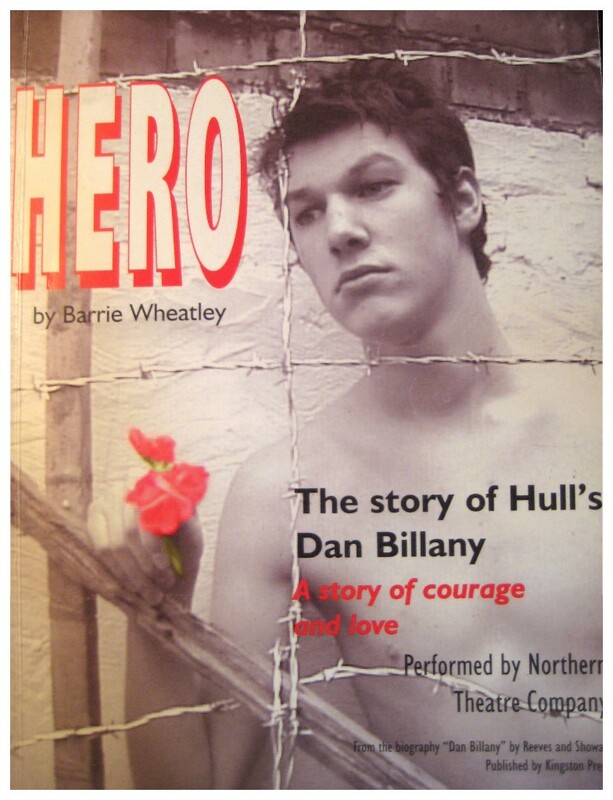 HERO was inspired by the biography, Dan Billany: Hull's Lost Hero, by Valerie A. Reeves and Valerie Showan. The passion with which Reeves and Showan wrote about Dan Billany's life and work inevitably rubbed off on me. After reading their biography I felt that I wanted to know more about this man who had dragged himself up from an impoverished working class background, who had a passion for Romantic poetry, left-wing politics and social justice and who spent his short life looking for the truth about himself and the world around him. 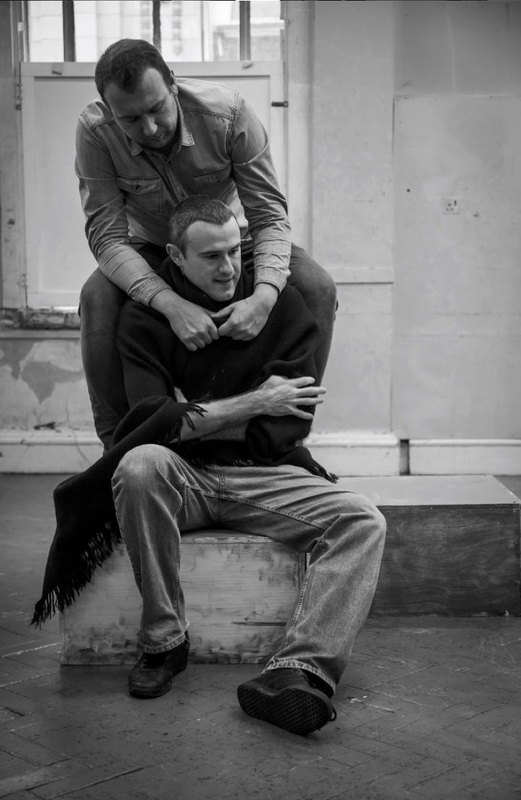 His ability to face up to his homosexuality, given the social and moral constraints of his time, showed how brave and honest he was and how he must have struggled inwardly towards acceptance of his sexuality against all odds. Valerie Reeves and Val Showan were a great help to me in the search for more information about Dan Billany's life. They loaned me original manuscripts and their own treasured copies of Billany's books. As I read through these manuscripts and read and re-read the books I could see the promise in Billany that had been cut short.The voice, which spoke through the books, seemed alive and contemporary. All the works are full of finely drawn characterisation and acute observation and Billany's honesty, integrity and humour shines through every page. Billany's book The OperaHouse Murders was published by Faber and Faber when he was twenty seven and it secured the keen interest of T. S. Eliot, who saw a stella career in the making. After writing this novel Billany was called up for active service and left England in February 1942 for Egypt. He was captured and put into an Italian P.O.W. camp. The Trap andThe Cage were both written inside the camp and were published posthumously. Of all of the books to come out of the Second World War, they are still regarded as the most original.The Trap is frequently reprinted and has been translated into many languages. The Cage was co written with David Dowie, the fellow prisoner of war with whom Billany fell hopelessly and unrequitedly in love. The manuscripts of the Trap and The Cage, written in thirteen exercise books and left for safe keeping with an Italian family, were posted back to Billany's family after the war. I have drawn on The Cage extensively in HERO. BBC Radio Humberside's dream team, Carl Wheatley and Gloria Johnson present an Evening with Dan Billany. Performers from One Off Productions with dancers and actors from the Northern Academy of Performing Acts join together to honour the work of Dan Billany.